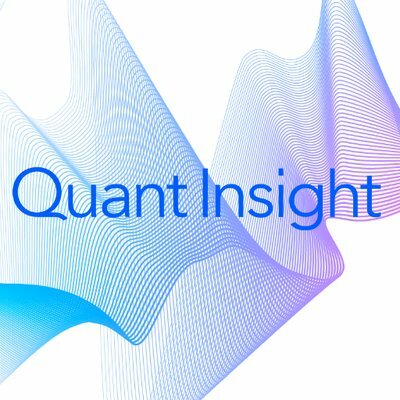 London-based macro analytics firm Quant Insight (Qi) has completed its latest funding round – with over 80% of capital raised coming from its clients. There was no insight into the financial details, but the round included key investments from Alan Howard (Brevan Howard Asset Management) and Jens-Peter Stein (Stone Milliner Asset Management). Qi offers artificial intelligence (AI) and machine learning driven macro analytics, and says it has seen a 50% increase in the number of subscribing clients in 2018. As a result, Qi has expanded globally, adding additional resources to cover clients in the US and Asia. In addition, the firm has developed solutions in equity baskets and index construction and is now advising (unnamed) banks and financial institutions in both of these areas. The company explains that it analyses data sets for 6,000 securities across all major asset classes to uncover the macro factors driving the price of the assets traded and to identify regime changes before the market narrative shifts. It launched in January 2017 following three years of technical development. Qi says it is the result of collaboration between traders and macro investors, data scientists and mathematical models developed by academics in Cambridge University’s Astrophysics Group led by Professor Michael Hobson.